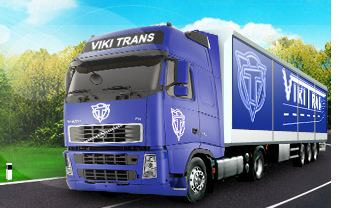 Sole-proprietor Viki Trans Ltd. is a private company, specializing in the field of transportation, shipping and logistics. 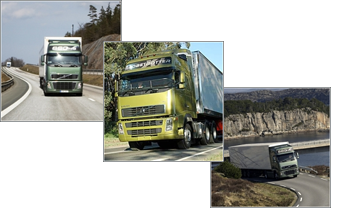 Our objective is to offer a flexible services package, through which we guarantee a successful business. 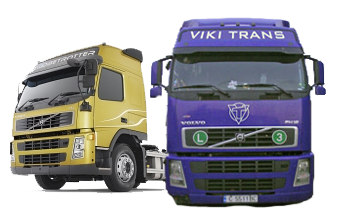 We have at our disposal a private fleet of motor vehicles, ambitious and highly qualified personnel, through which we provide quality and proper service to our clients! We offer complex solutions, including all warehousing and transport manipulations of goods and all the related information, guidance and controlling actions!